If you are using SecuPress PRO you can activate the white label which will allow you to rename the plugin. Using the white label will allow you to run the plugin under your company name, and still receiving the updates and support. 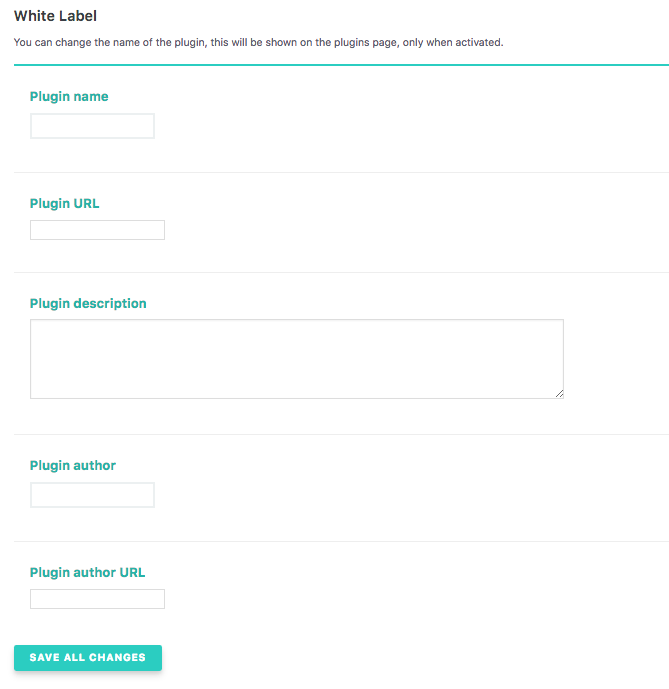 You can now change the plugin's name, URL, description, author, author's URL. The version is not alterable. The logo is not alterable yet. Then delete the line code to hide these parameters. If you want to set the original data, just empty these fields.